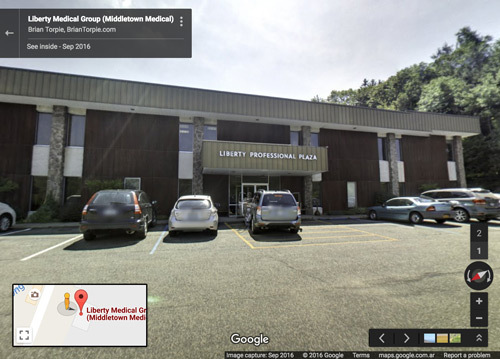 A complete Google Virtual Tour of the business. Each 360 photo we add to the virtual tour will be professionally touched up to ensure the best quality image for your Virtual Tour. Increasing your visibility on Google is the name of the game. My service helps you claim, setup and link your Google Business Page to your website. 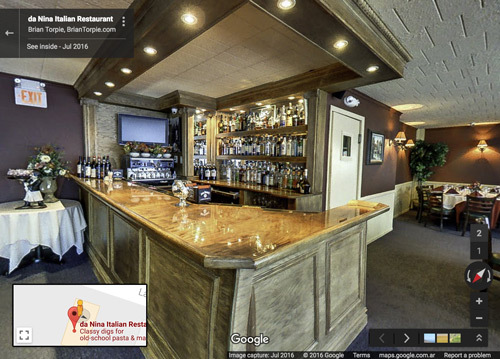 Finally, with a publish Google Virtual Tour to your Business Page you will not only stand out in search results but you will also provide what Google has shown is the most engaging content next to video. 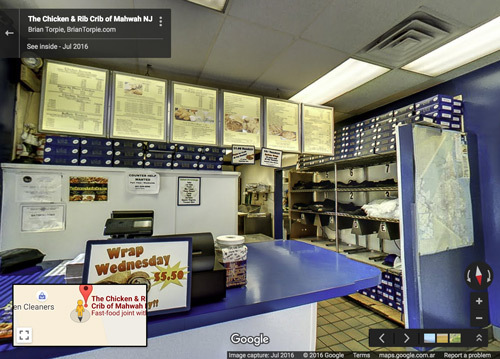 Only a Google Trusted Photographer can publish Virtual Tours to Google. Bringing the customer in before they arrive is the ultimate advertising! 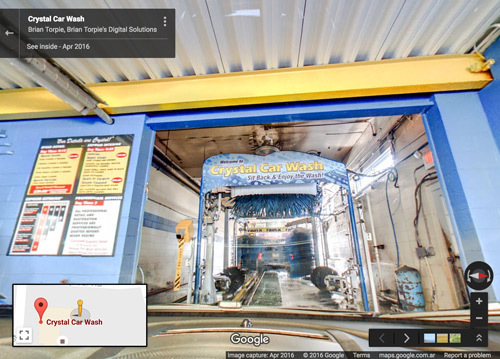 Below are some examples of how your business can appear on Google with a Virtual Tour. Stand Out In Search Results! When you stand out in search results you get more clicks and engagement. 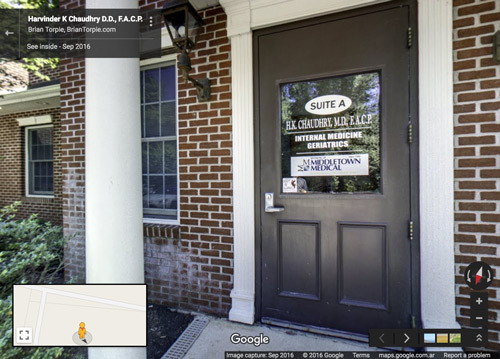 When a business has its Google Business Page properly setup coupled with a Virtual Tour search rankings will improve. 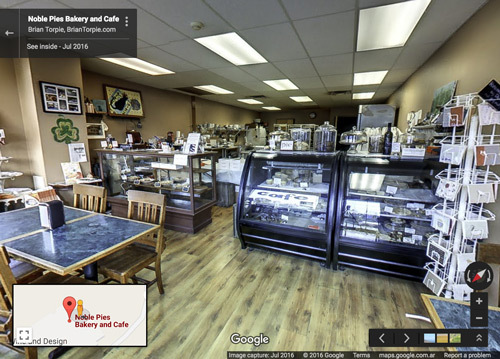 Google favors these Business Pages with Virtual Tours because users favor virtual tours. 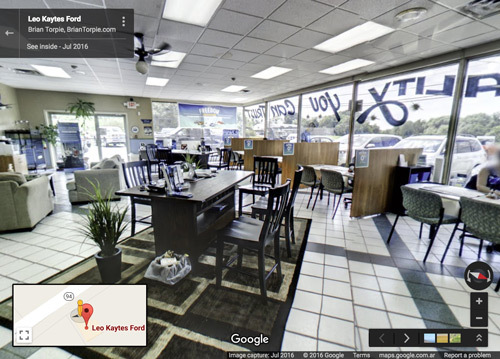 Every business can benefit from a Google Virtual Tour by improving their presence on a Google search result page. 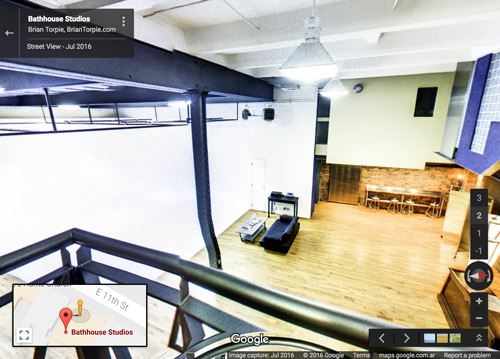 Virtual Tours can also be a great selling tool for increasing bookings for venues. 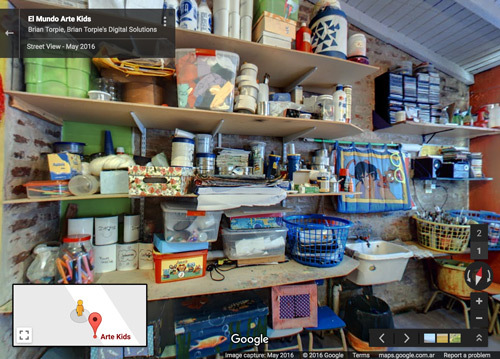 Apart from appearing on search result pages I can even help embed the Virtual Tour onto the business’s website. 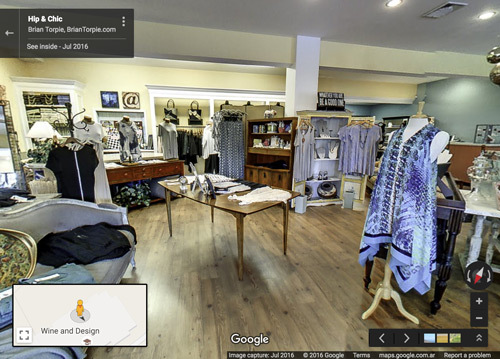 If your business, no what the size or type, has something unqiue about it which needs to be experienced in person, than you should do a Virtual Tour! When searching for local businesses, 62% of people use Google. 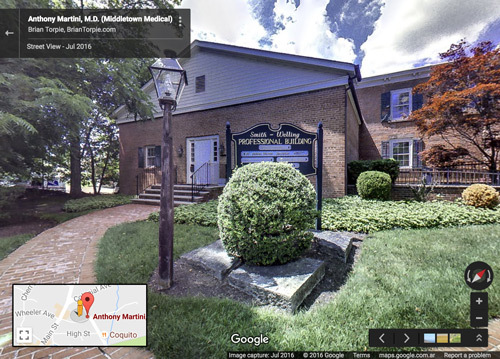 Among people surveyed, 67% want morebusiness listings to have virtual tours. Of the remainder, 26% were indifferent, and 7% stated that more virtual tours were unnecessary. Apart from all the value points outlined above, this one is yet the most exiciting to me. Virtual Reality. 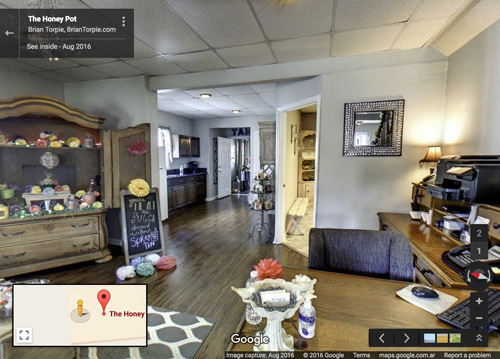 Included in every package, your Virtual Tour will be publish to Google’s Street View app where your customers or potential clients can experience your location in virtual reality, for FREE! All they need is their mobile device and a $15 headset. That’s it! 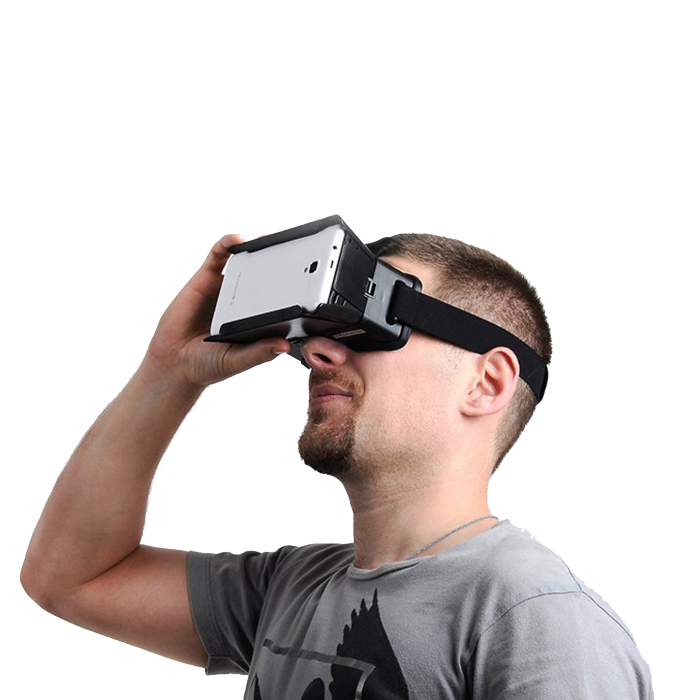 VR headsets are being sold on the internet and your local mall. 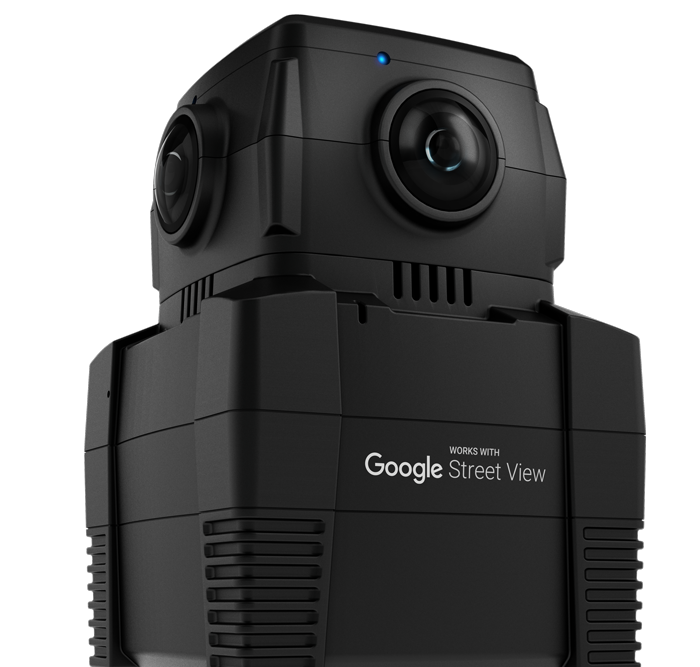 With more and more cusumers in the market with these devices the more valuable Google Virtual Tours will become. Get ahead of the curve and be there before your competitor is. Unlike many other Google Trusted Photographers, I add a few more really important things into each one of my packages. I’m taking profession still photos and post editing them as well. You get to keep all the originals and edits. 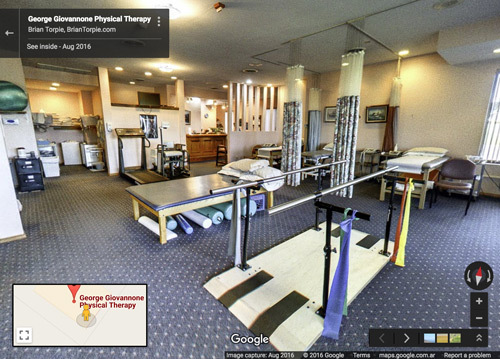 Google allows us to publish photos along with your Virtual Tour. 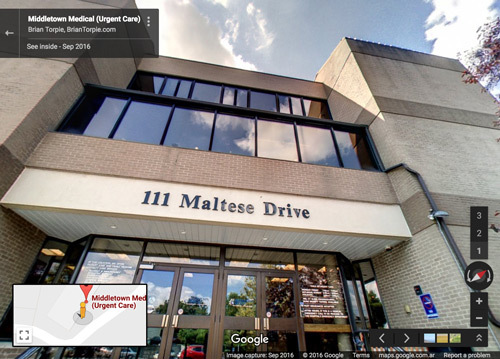 These photos will then show up next to your Virtual Tour and logo on a Google Search Page or other Google properties. You get the full service treatment with everyone of my packages. This small investment only compounds in value each time sometime searches for your business on Google and clicks on your Virtual Tour. This is a onetime payment for the ultimate marketing tool. I hope you get in touch and allow me to answer any questions you may have. 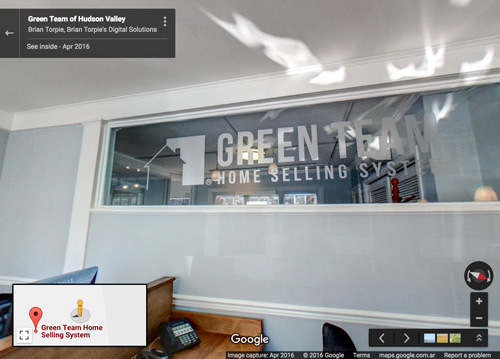 I look forward to working with you and putting together an amazing virtual tour! Post editing of all 360 panos. Post editing of all photos. Claim and setup up your Google Business Page, the right way.